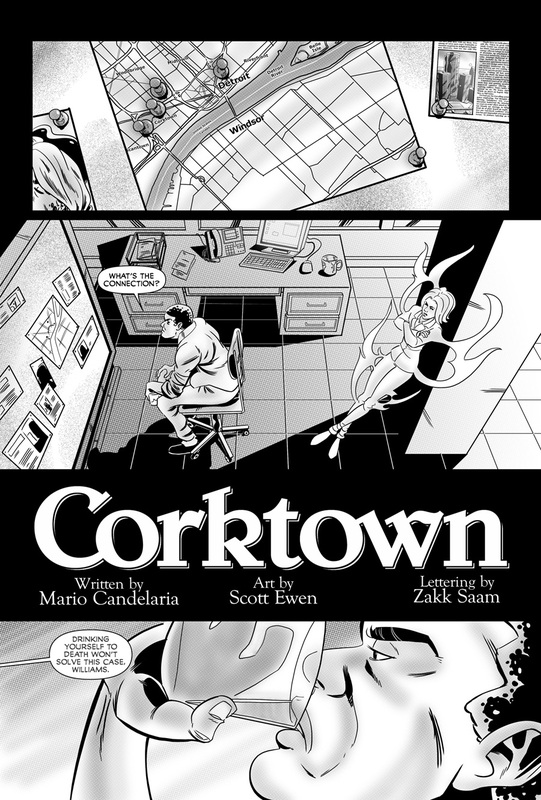 The Fellowship has obtained a first look at CORKTOWN #2 from Alterna Comics. 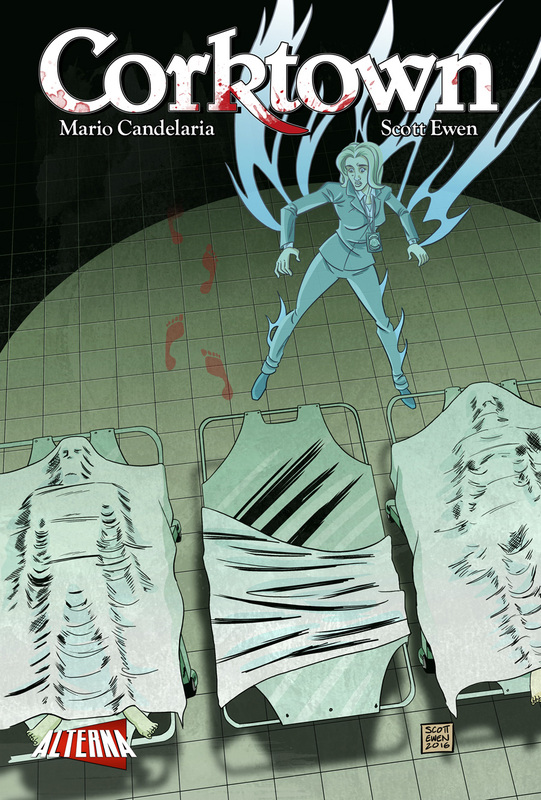 The issue, which hits ComiXology August 31st, is written by Mario Candelaria with art by Scott Ewen & Zakk Saam. Corktown Part Two! 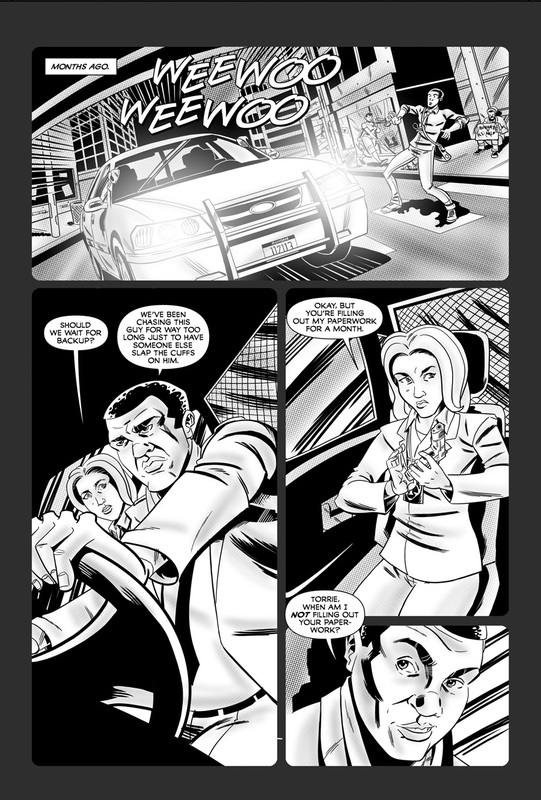 After last issue's shocking conclusion, many secrets will be revealed when we join Torrie on a look back at the night in which she died. But as she reflects on the past, her reanimated body continues to terrorize Detroit in the present.